certain individuals based on position in the economy, or accident of birth can expect to have greater or lesser chances of being rich (or poor), and how inequality gets reproduced. 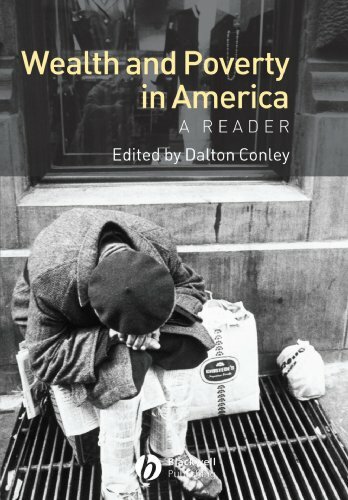 It goes on to offer a series of the most important classic and contemporary readings that focus on the life of the upper class and the daily experience of being poor in America. The final section opens up the question of what is possible in terms of the distribution of material rewards in America. An editorial introduction and suggestions for further reading make this a valuable source of information and analysis on the realities of wealth and poverty in America.